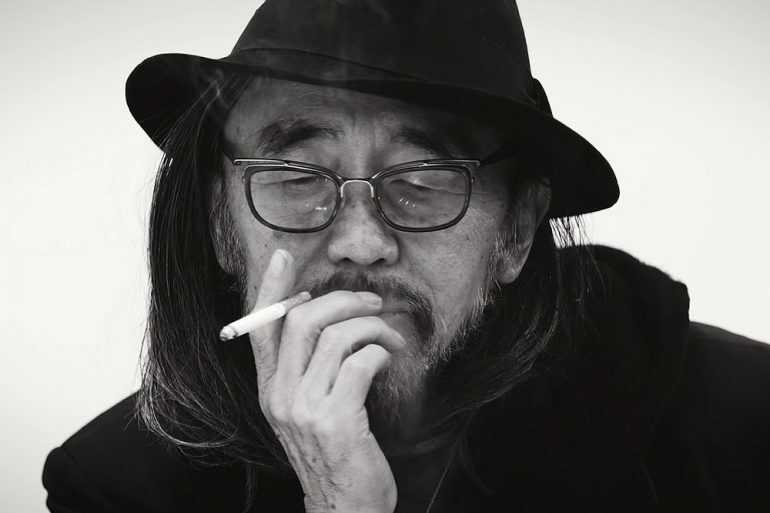 Japanese fashion designer Yohji Yamamoto is this year’s recipient of the Lifetime Achievement Award, awarded last Friday at the Design for Asia gala dinner in Hong Kong. The 74-year-old design giant — known for his avant-garde tailoring featuring Japanese design aesthetics featuring over-sized silhouettes and a restricted, dark palette — was celebrated for his contribution to luxury fashion. Today, his two main lines Yohji Yamamoto and Y’s are stocked in high-end department stores around the world. 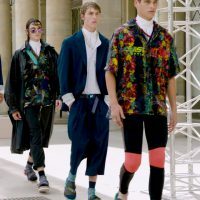 Moreover, the designer has been hailed for his pioneering of the fusion between athletic wear and luxury fashion. 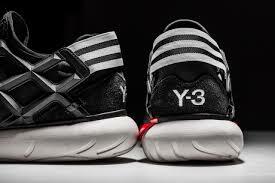 He began hid collaboration with Adidas in 2003, forming the now very popular athleisure brand, Y-3. “Let me say, I think I’m a good dressmaker, but I am not a very good talker,” said Yohji Yamomoto, when he received the award. “In my long career, in design, architecture, [I’ve been to] so many parties, this is the very first time that I have such a warm feeling, I really appreciate this. Please let me become your family,” said the designer, who spends most his time between Tokyo and Paris. The latter is where he shows his seasonal collections each year. The designer has stores in Japan, France and the UK. Yamamoto has received several other accolades in previous years, including the Commander of the Order of Arts and Letters back in 2011 — the highest honour in arts and culture in France. The Design for Asia gala dinner also paid homage to hotelier Adrian Zecha, founder of the Aman resorts, and a new affordable luxury hotel concept, called Azerai, for design leadership. During the same night, organisers also awarded scholarships to 17 young designers of up to 500,000 Hong Kong dollars (US$640,000).